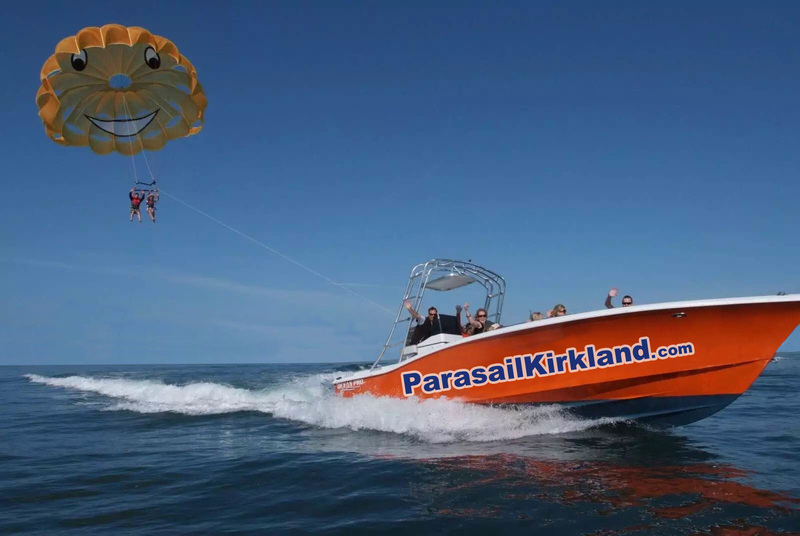 Anyone Can Parasail! No Age Limits! The Ultimate Romantic Getaway for Couples! OR . . . JUST GO FOR A BOAT RIDE! Sit Back, Relax and Enjoy Spectacular Views! Anniversary, Birthday, Graduation, Weddings and More! CREATIVE & CONVENIENT CORPORATE EVENTS! Awards, Incentives, Networking and Team Building! Waterskiing, Wakeboarding, Wakesurfing and Tubing! CELEBRITY TOURS ON LAKE WASHINGTON! Over 100 Homes of the Rich & Famous!